Please call me for a no obligation chat about your Will in Kettering on 01536 276300 or contact us online. My name is Adrian Chambers. 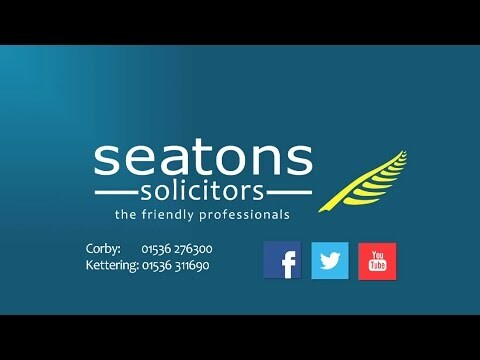 I am a lawyer who specialises in creating and preparing Wills in Kettering. Please contact us for a free, no obligation chat at our office on 01536 276300 or contact us online.